“Right-of-Way” is the area between neighboring properties and includes street surfaces, curbs and sidewalk, and also frequently includes additional areas on either side of the sidewalk. Rights-of-way are generally dedicated to the movement of vehicles, pedestrians and/or goods. However, the City of Portland’s transportation policy allows for some privately owned structures to be located in the public right-of-way (“encroachments”) as long as certain conditions are met. 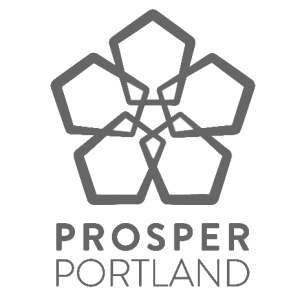 Bureau of Development Services updated the City of Portland Sign Code program implementation responsibilities, since then staff has continued to evolve and improve the process for submittal, review and issuance of sign related permits and implementation of the Sign Code.